Healing is a return to balance. Every health challenge is a combination of the physical, mental, spiritual and emotional. SourceLight Integration™ is a new way of interacting with the body’s energy field, linking to universal energy frequencies which can bring about amazing physical healing. It helps us reconnect to the universe and to our very essence not just through a new set of healing frequencies, but through possibly an entirely new bandwidth. It is often a life-changing experience that uses the light and information exchange of the fifth-dimensional energy grid to renew the human body, mind, and spirit. Thus, the effects of a healing session may be felt on the physical, mental, emotional, and spiritual levels. 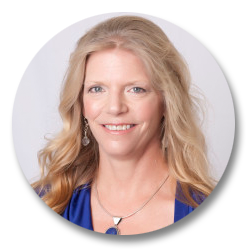 Soon after Laura was certified in Reconnective Healing®, she realized it was a gateway to much more. 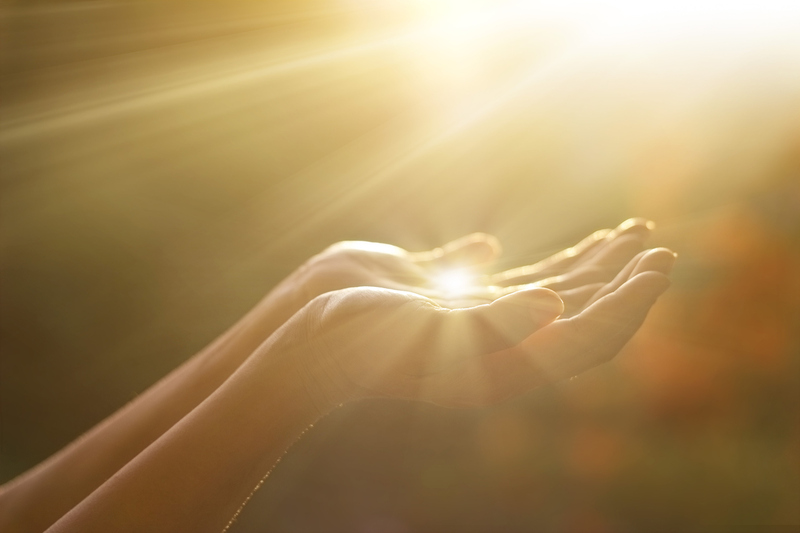 SourceLight Integration™ expands on the Reconnective Healing spectrum, providing profound change at the core. Quite often, people in the same room with a client receiving a treatment report tingling, warmth, go into a deeply relaxed state and often fall asleep, and some report seeing colors, lights, and geometric patterns. My philosophy regarding creating balance between healing oneself and valuing the process, as well as my experience with home healthcare clients, the health insurance industry, and volunteerism lead me to keep prices affordable. Single Sessions are ONLY $222/session and are 60 – 75 minutes, and includes a scheduled follow-up call. 3 Pack of Sessions is $549 (save $117) Sessions may be conducted online or in person and include scheduled follow-up calls. Payments are accepted in cash, PayPal, and major credit cards. 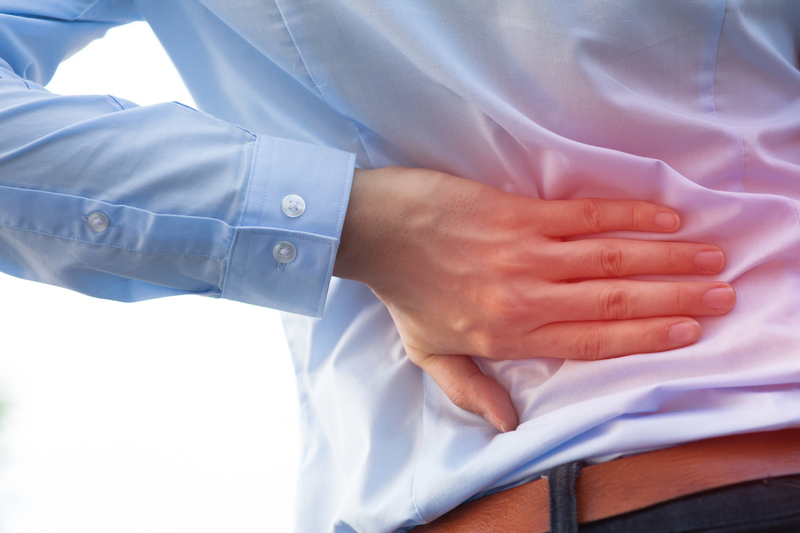 Discover how SourceLight Integration™ and Universal Integration™ can help you.